All wristbands from AmazingWristbands.com are made of long-lasting, comfortable, latex-free, and non-allergenic silicone. 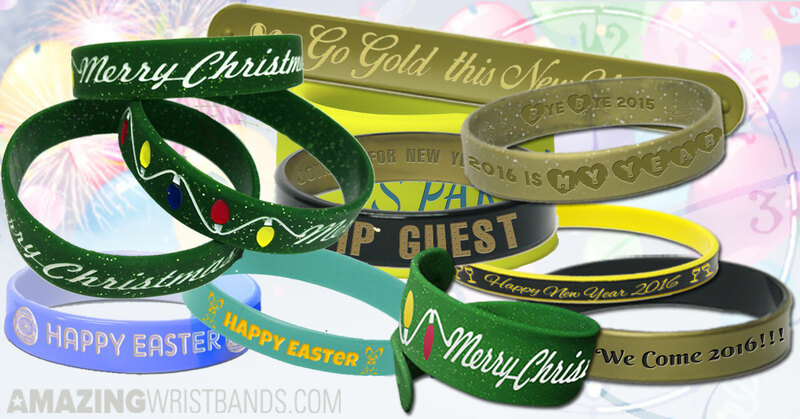 You can create personalized festival bracelets with your own personalized message. Holding a film festival, an Octoberfest event, an art or food festival? A heritage or cultural festival? Why not promote it by handing out custom wristbands to attendees. It is an inexpensive way to broadcast your event.